Made with technical yet green fabrics, the Sierra Designs Women's Cyclone Eco Full Zip Pant is a hardshell 2.5 layer, waterproof/ breathable pant+. 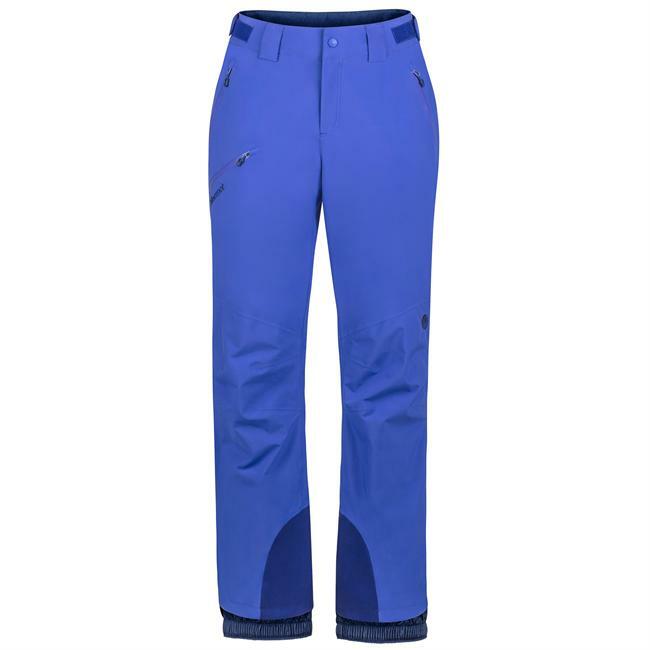 Made with PVC-free seam taping, Aquaguard zippers, and articulated knees, the Eco Pants can be your backpacking pants, lightweight ski jacket or everyday wear-to-work when it's storming pant. 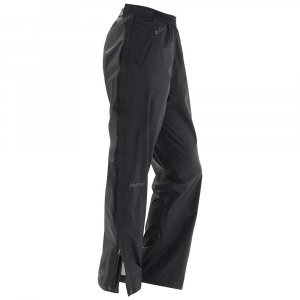 Protect yourself while helping to protect the environment when you pull on the Sierra Designs Women's Cyclone Eco Pant. 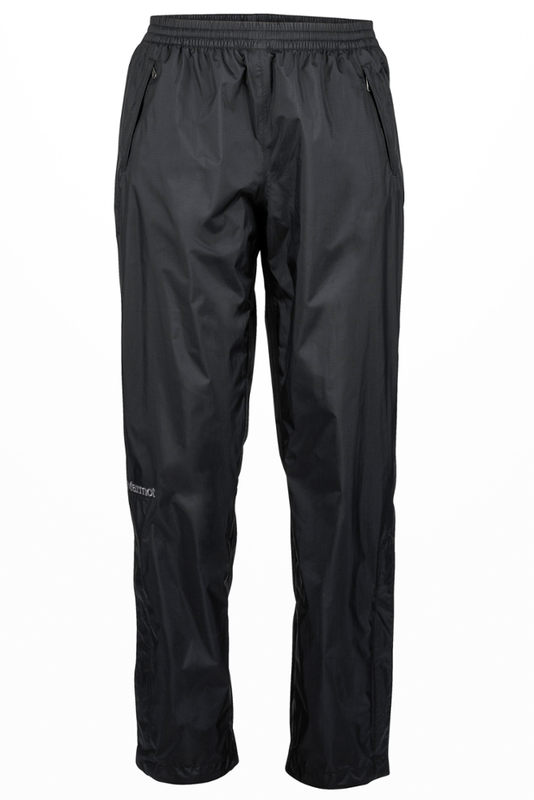 This packable rain pant features a 100% recycled polyester shell, a solvent-free Drizone coating, and PVC-free seam taping to give you complete weather protection on or off the trail. 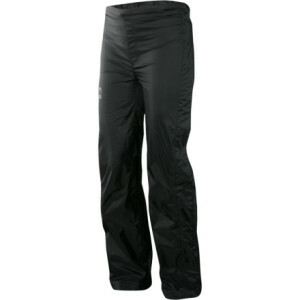 The full side zips lets you get in and out while wearing boots or skis, and articulated knees give you full mobility when you're on the go in wet conditions. The Cyclone Eco Pant has been discontinued. It last appeared in Sierra Designs's 2010 product line. 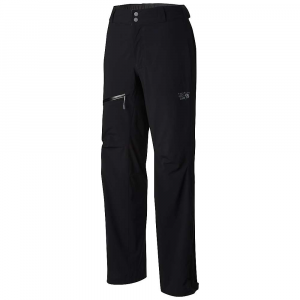 The Sierra Designs Cyclone Eco Pant is not available from the stores we monitor. It was last seen June 9, 2010	at Altrec Outdoors.